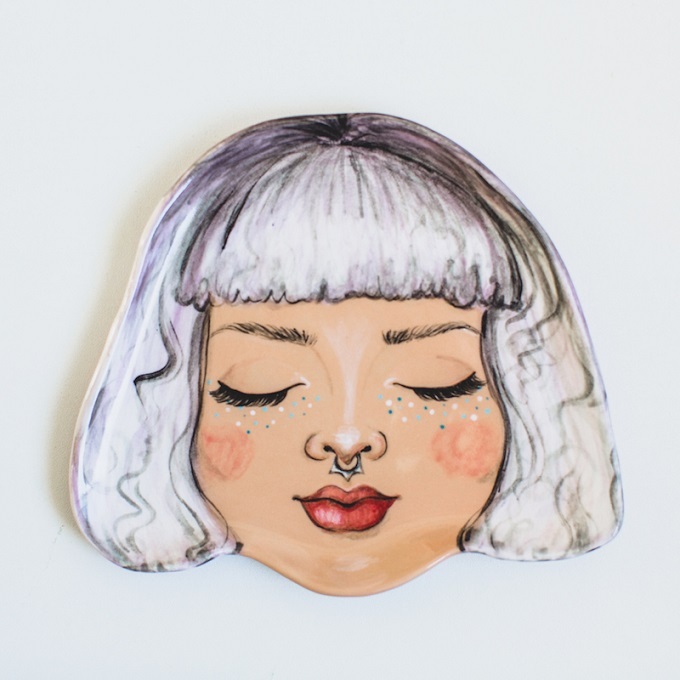 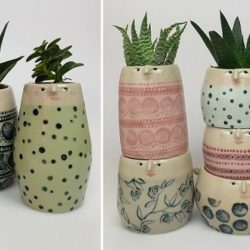 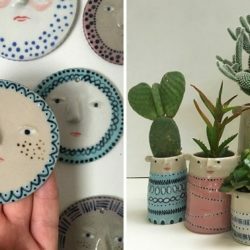 Ever since I started making ceramics I’ve been falling more and more in love with clay creations that catch my eye online. 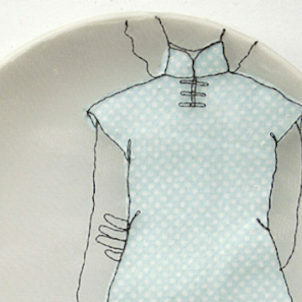 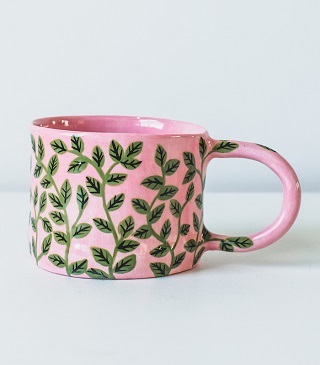 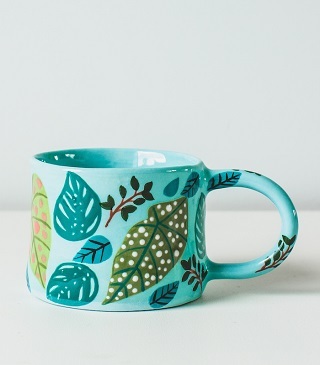 My latest crush: color popping vessels, dishes, mugs and more by artist Bonnie Hislop. 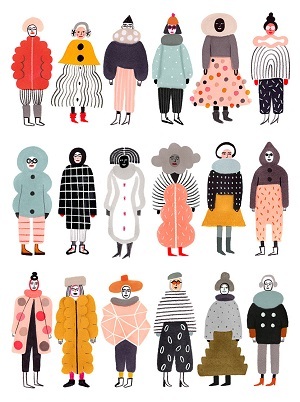 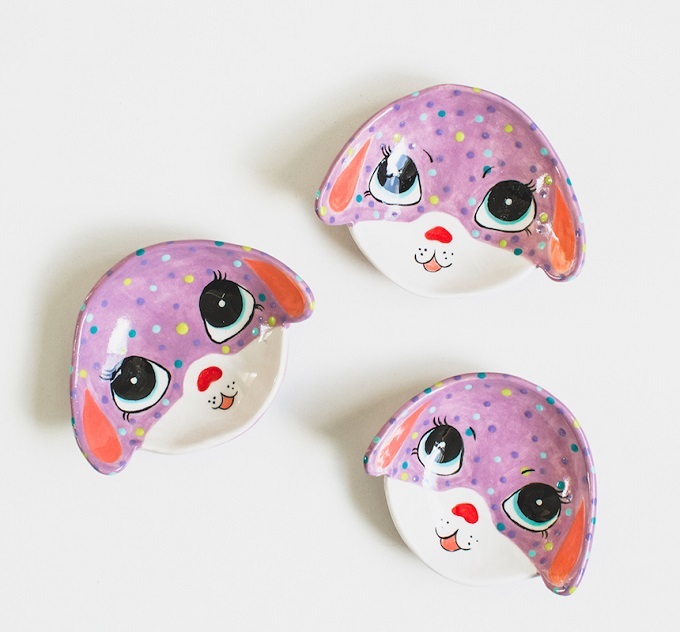 Love the big eyes on her beautifully illustrated creatures! 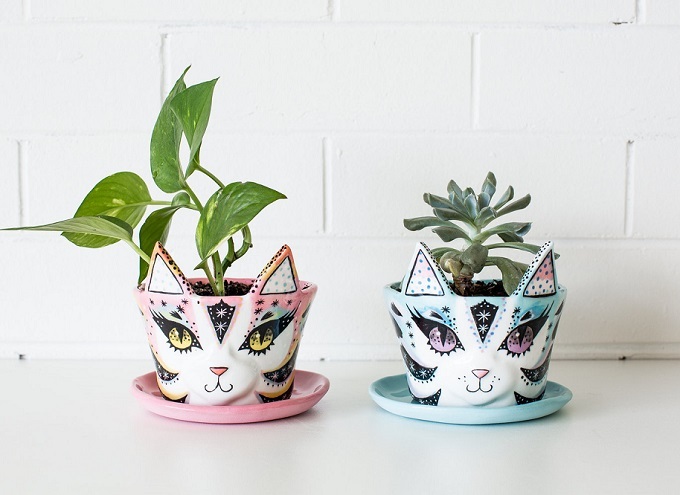 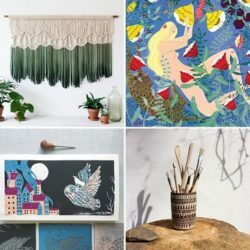 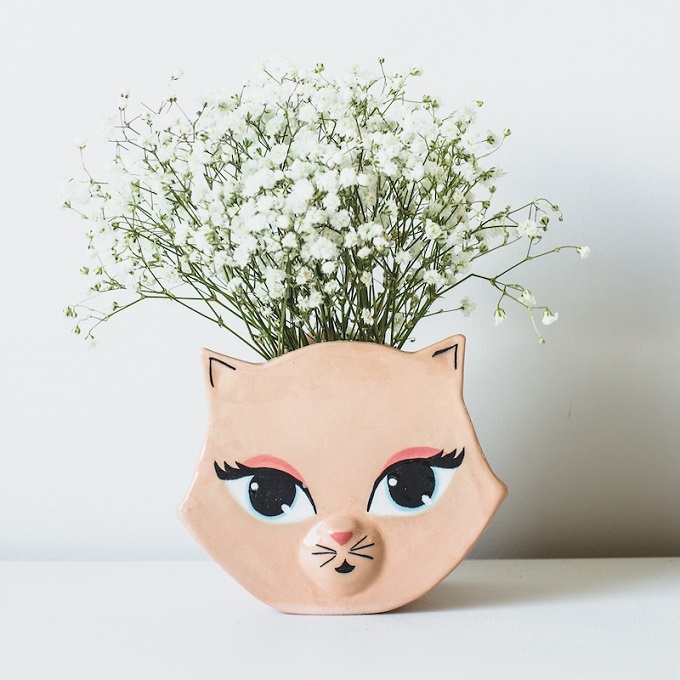 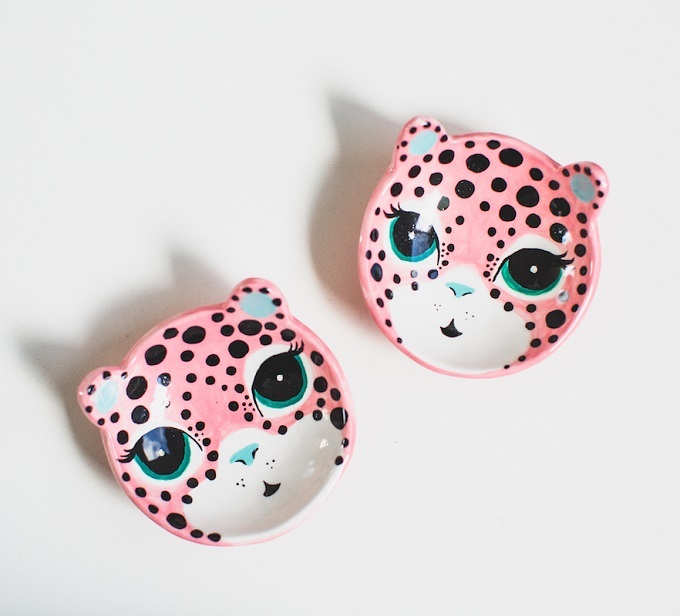 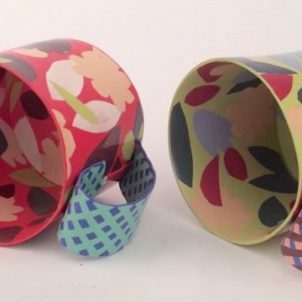 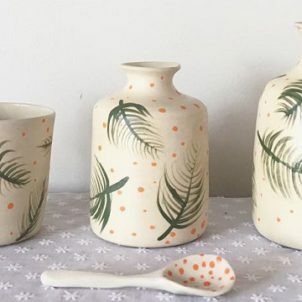 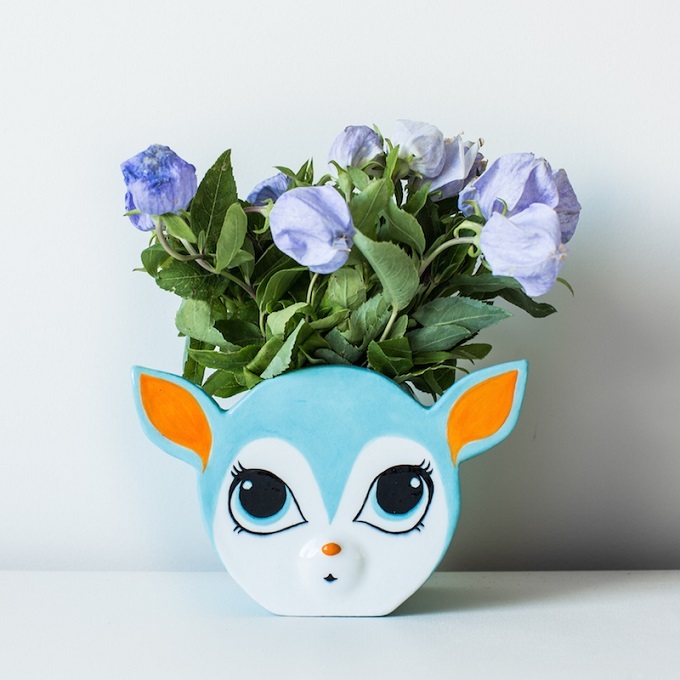 Bonnie Hislop is a self confessed accidental cat lady who creates homewares and accessories from her studio in Brisbane, Australia. 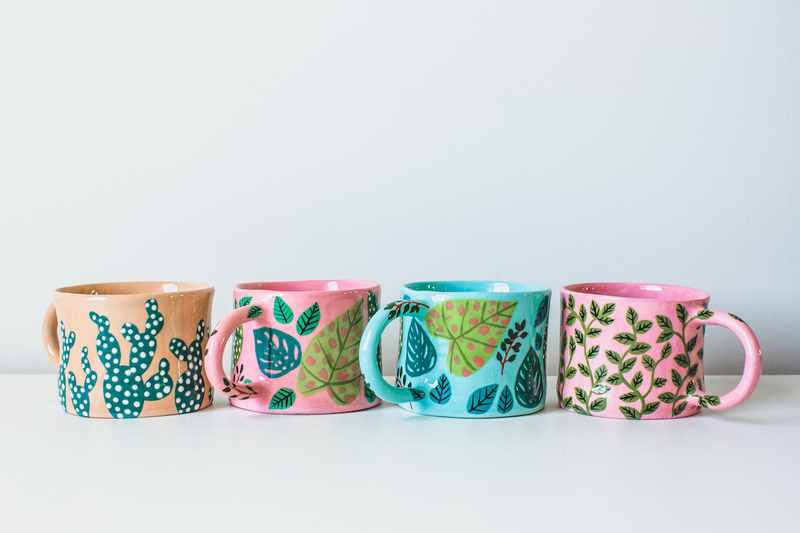 And if you’re lucky enough to be based in or around Queensland: Bonnie does workshops too! 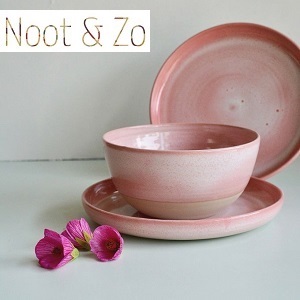 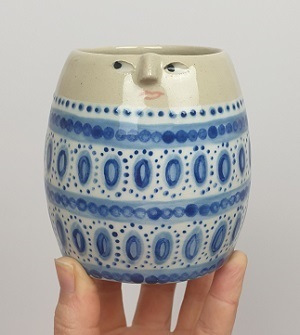 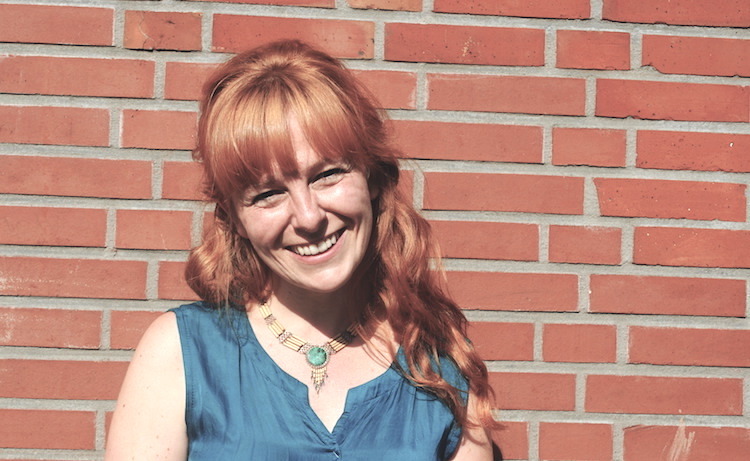 You’ll find more about Bonnie and her ceramics on het website.